GROUP BOOKINGS, CORPORATE EVENTS, HENS PARTIES & MORE ! HEALING HOUSE A Day SPA applying only the best elements from Traditional Thai Healing. *Only available for Remedial massage. Heath Fund Rebates are not available for Medibank and HCF. Please check with your health care provider. A healing relaxation from your head to your toes! Restore your senses and leave your skin with a youthful glow! A delightful package to give you that perfect Day SPA experience! The perfect balance of relaxing and skin treatment! The perfect balance of beauty and wellbeing! A premium combination of the best! The relaxing, calm treatment we all deserve! Our Specials! Bookings are essential. 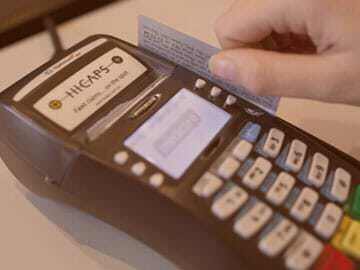 Not valid with any other promotions and HICAPS payment. Start your day with a relaxing and energized boost. This special price is when you come for a massage Monday to Friday up to 10 am. Focuses on a system of zones in the foot that when manipulated, correspond with specific areas in the body. Monday to Friday. 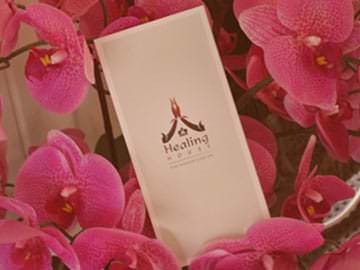 About Healing House	Pride in offering a premium wellness destination at our Thai Massage and Day Spa. We offer a car parking behind the shop, access it from Harcourt St. 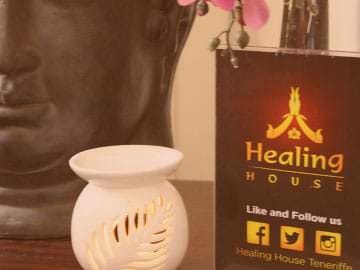 I've been to Healing House twice now and both times have been equally amazing. The girls are so polite and talented at what they do. And the energy in the house itself is wonderful, you feel relaxed from stepping in the front door. I couldn't recommend Healing House more and cannot wait to go back and treat myself to a massage! Absolutely amazing! From the moment I walked in, to the moment I left, I felt relaxed and well looked after. I had a pregnancy massage, which was incredible, and I felt very comfortable physically, due to the size of the massage table, the side- on positions and the supportive pillows and head rest. This was the best massage that I have ever had and I would not hesitate to return. The quiet, cool, serene atmosphere only enhanced the whole experience and the staff were lovely; friendly and unobtrusive. Thank you so much! Beautifully gentle, professional staff, lovely surroundings, and awesomely therapeutic massages. Highly recommended! I had a really lovely experience. I booked in for a body scrub followed by a 1 hour remedial massage and enjoyed every moment of it. Will definitely be back and will slowly work my way through the menu!